I look forward to jazz festivals all year round, and I wanted to share why I love festivals. 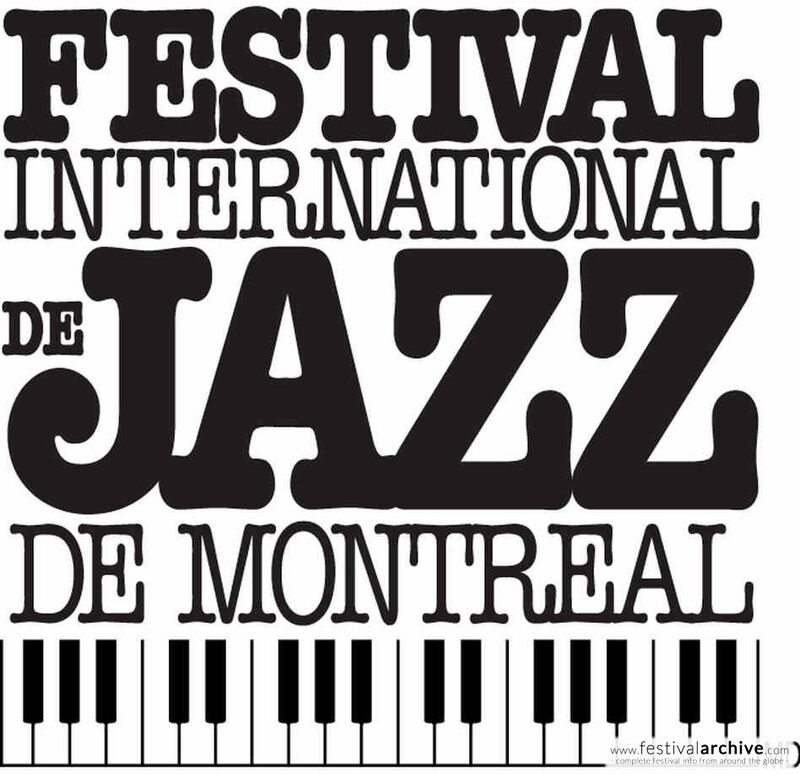 I'm excited to go back to the Montreal Jazz Festival this year! Read about my adventures at the 2014 Beantown Jazz Festival: What day is it?. Jazz is a music that needs to be heard live. I believe the experience of a live jazz concert will make people on the fence about jazz truly appreciate it. Jazz, to me, is more of a live experience than a genre. Festivals are amazing in the way that they connect so much different music under the umbrella of 'jazz'. At a festival, you can hear a jazz big band, a latin jazz band, a jazz fusion band, a New Orleans street band, a blues singer, an avant-garde jazz band, a funk group, a hip hop band and more. You can hear jazz legends, up and comers, students, and more. Between the variety of sounds, it's easy to find an artist whose music connects with you. The most touching thing about jazz festivals is that you see people from all walks of life gathered to just listen to jazz. 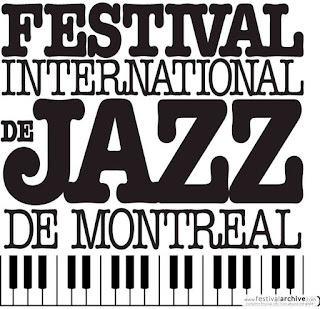 Last year at the Montreal Jazz Festival, I attended one of the free street concerts. These musicians were playing New Orleans style jazz, and people started dancing. One of the most enthusiastic dancers happened to be a handicapped man in a wheel chair. Everyone started dancing with him and at the end of the concert we all applauded his dancing abilities. It made me cry to witness this love and compassion between people. It was just so beautiful to see people take away race, gender, age, physical and mental disabilities, etc. and just spread happiness and be kind to each other. Festivals bring a new kind of energy to the music. The amount of people, the anticipation, the summer season, etc. brings a sort of urgency to the music. Unlike a studio recording, where multiple takes may be merged into one recording, a live jazz concert has no apologies and has a lot of risk taking. In these live settings, it's easy to see why improvisation is exciting. You realize how in the moment everything is - and how every note is chosen right now. Honestly, it is more fun to go to a jazz festival than to hear a jazz CD because you can see the musician's authentic personality on stage. On the surface it may seem that jazz is stern and serious, but in fact many jazz musicians are comedians in nature. When I saw Roy Haynes at the Newport Jazz Festival he was telling jokes and he even started tap dancing! Festivals are also a great tourist attraction. You can learn more about an area by eating the local foods and looking at the local art and clothing. Grab a local specialty like 'poutine' at the Montreal Jazz Festival. Look at local handmade clothes at Newport. Stroll through vendors while hearing the sounds of jazz in the distance! Bring your friends for a day of shopping, eating good food, and listening to great music. Festivals are simply a getaway from the daily grind. So much of our lives is strict, scheduled, and busy with work, school, social and personal commitments, and more. We lack a lot of humanity in the way we passively go on the internet, watch television, or go on social media for hours. If anything, more than music, sightseeing, or socializing - jazz festivals give us a way to bring back humanity to our lives by connecting us with what's genuine, authentic, and occurring now. 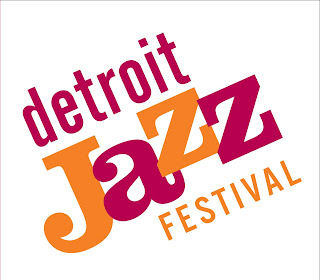 I'm excited to attend the Detroit Jazz Festival this summer! I encourage everyone to find jazz festivals in your area or beyond and make the trip out. I'm sure you'll come back with a tune in your head and a skip to your step! Student tickets to the Newport Jazz Festival are $20 this year! Please visit my jazz poetry blog, "Without a Poem", where I improvise a new poem everyday! I honored Ornette Coleman this week with my poem, "Free". Why do you love jazz festivals?